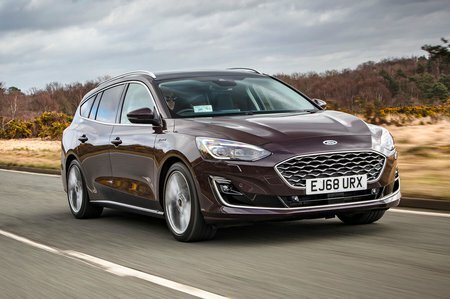 Ford Focus 1.5 EcoBlue 95 Style Nav 5dr 2019 Review | What Car? This entry-level trim gets some decent kit, including 16in alloy wheels, electric windows, driver’s side lumbar adjustment, air-con, a DAB radio, automatic emergency braking and lane assist. It only has a 4.2in infotainment screen, though, and no smartphone-mirroring.